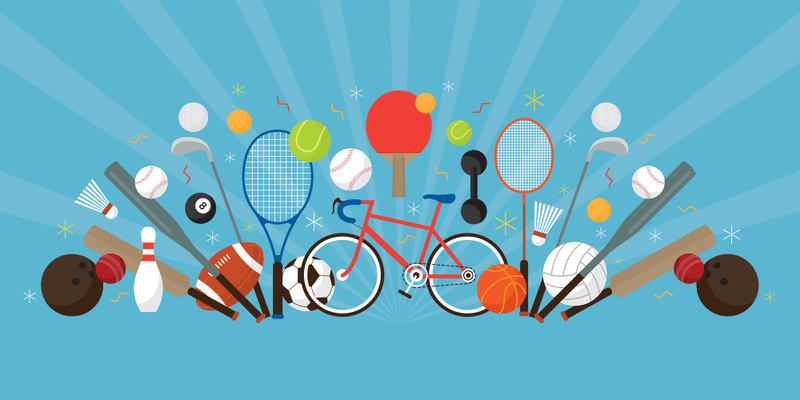 Sports-related injuries can not only cause you a great deal of pain, but they can also interfere with your daily life and enjoyment of the sport. However, at Reed Chiropractic Clinic, serving Solon, OH, and the surrounding area, we help relieve your pain and promote healing. Many sports injuries arise from repetitive motions that stress the muscles and other soft tissue. You could experience a forceful impact from an opponent or even a teammate. You could also fail to warm up properly, which could put you at risk for injury. Strains and sprains are common sports injuries. A sprain occurs when a ligament tears or stretches. On the contrary, a strain is when a muscle or tendon tears. Whiplash could occur, which is when you damage the soft tissue in your neck as a result of it being propelled forward and backward quickly. Injuries of any kind to your knees, ankles, and feet are the most common. You could also hurt your back by dislocating a disc. Our chiropractor may perform a spinal alignment if you have any misalignment or dislocated discs in your back. This treatment ensures your discs are in line with the vertebrae, so they don't irritate the surrounding nerves or soft tissue. It also encourages blood to flow freely throughout your back, which can bring additional nutrients to the area to promote healing. If you have an injured disc, our chiropractor may perform spinal decompression. This particular treatment consists of our chiropractor situating you on a table and connecting you to pulleys that gently pull your spine to relieve pressure on the discs. Our chiropractor may recommend massage therapy to ease discomfort in the muscles and other soft tissue. Not only can this help with pain, but it may also promote healing since it boosts blood flow to the area. We'll soon offer cold laser therapy, which is when we use a laser that doesn't emit heat to heal the tissue in your body. It works by targeting the cells in the injured area, encouraging your body to heal itself. Another treatment we offer for sports-related injuries is Kinesio Taping. Using a special tape designed for skin, Kinesio Taping stretches the dermis and muscle away from one another to reduce swelling. It also stimulates blood flow.